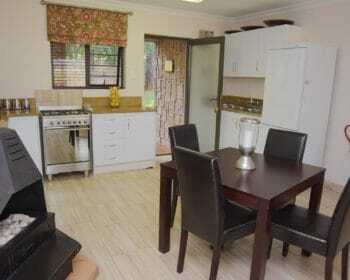 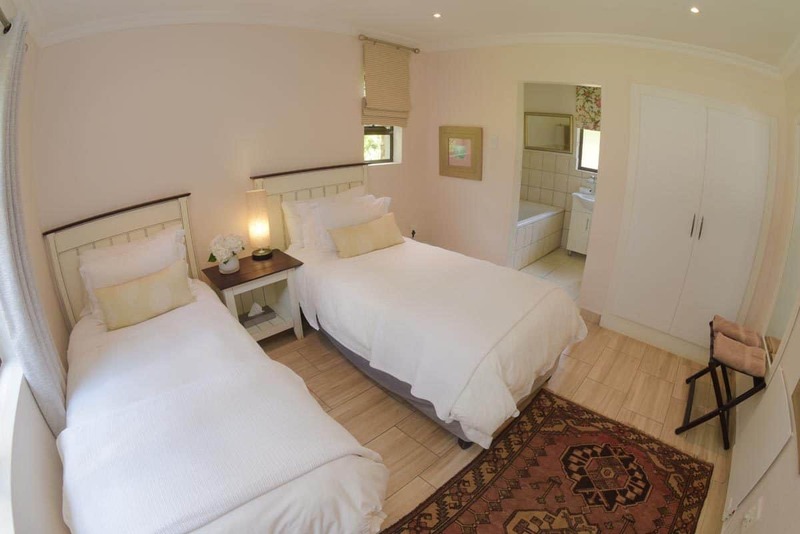 The 4-star Hansel Cottage is located less than 1km from the main hotel, ensuring both seclusion and tranquility. 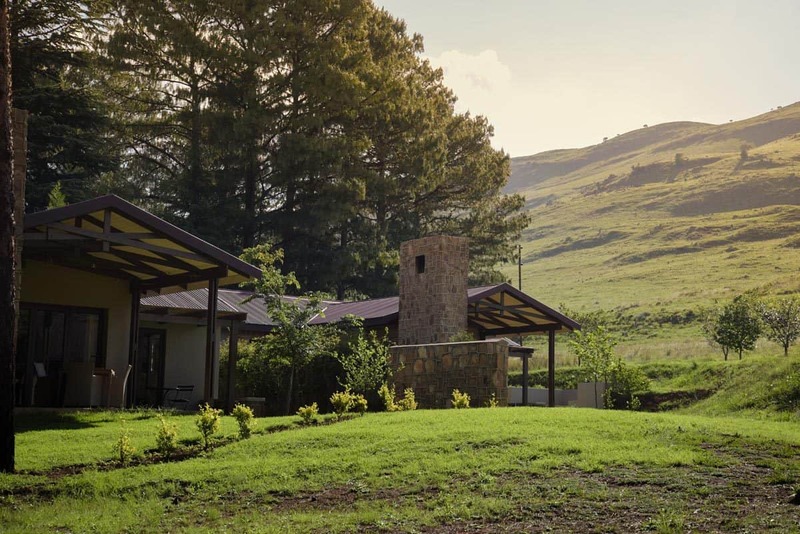 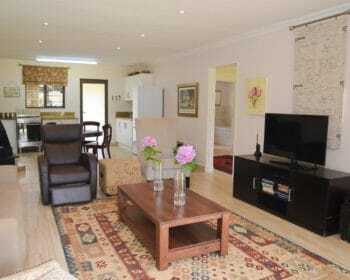 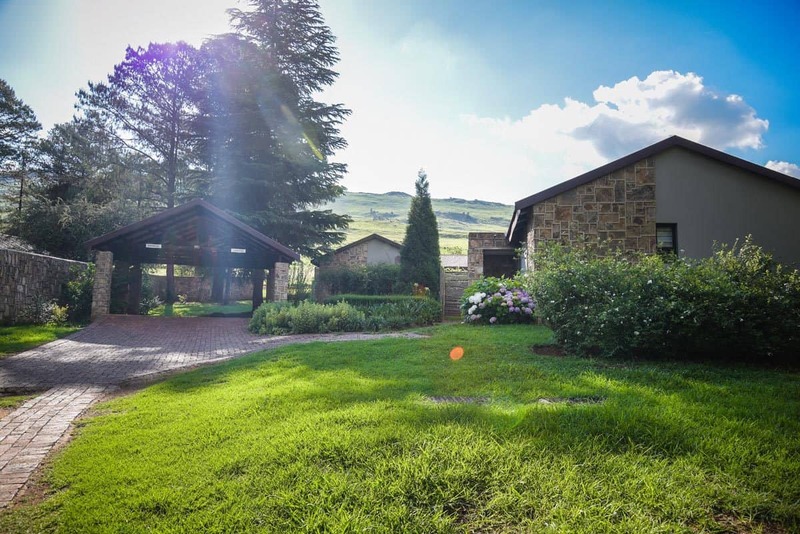 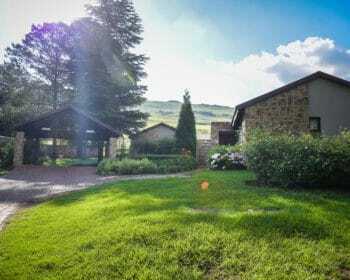 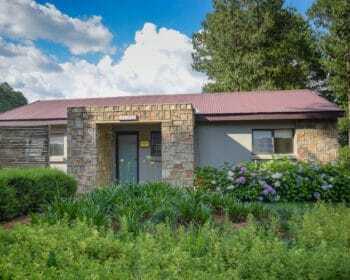 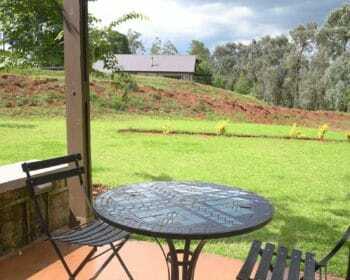 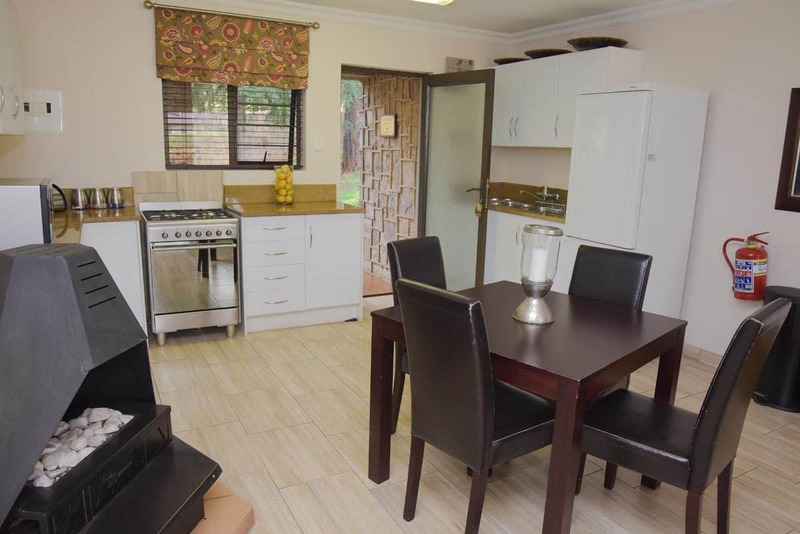 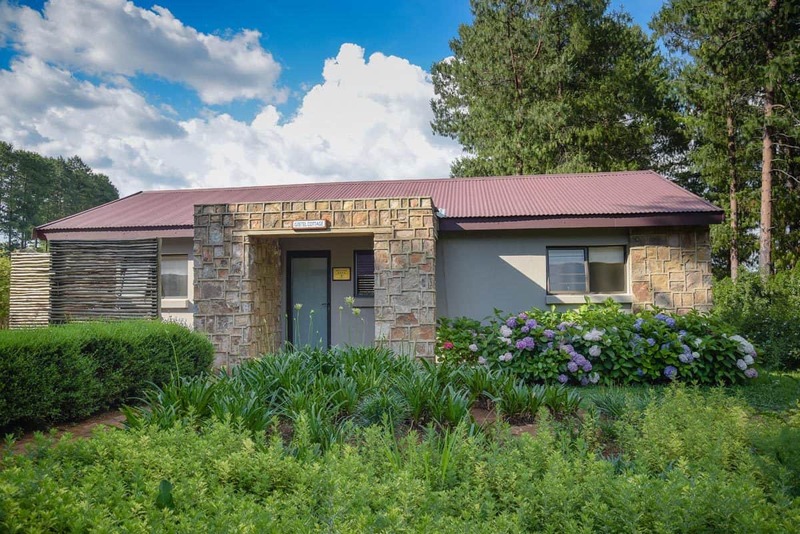 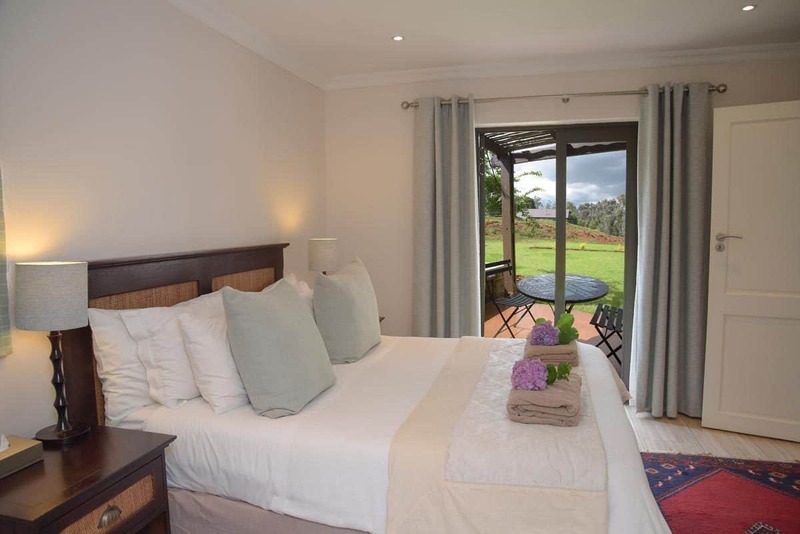 The luxury Dullstroom self catering cottage consists of two spacious bedrooms, of which one is the master bedroom and the other is a twin bedroom. 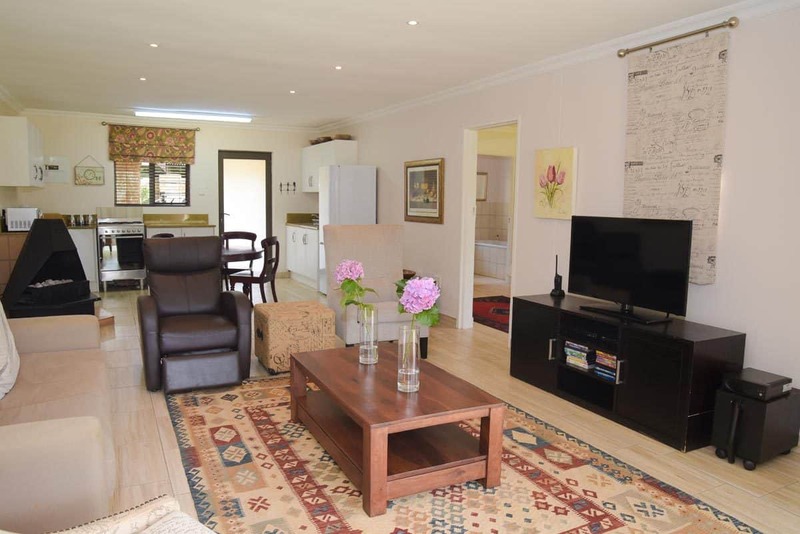 Both bedrooms are en suite, and the adjoining living area is spacious and inviting, featuring an open-plan dining room, lounge and kitchen. 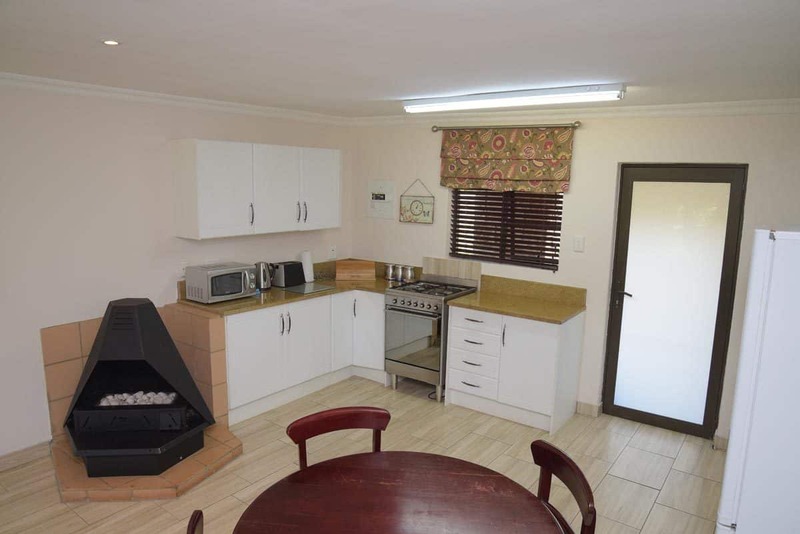 Use the icy winter as a great excuse to get warm in front of the cosy fireplace. 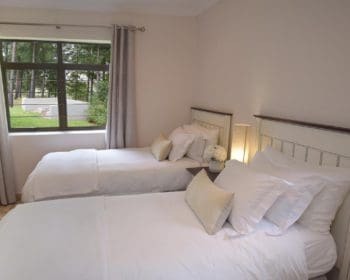 Children are also welcome in the cottage, which offers greater independence through self catering and/or the use of certain hotel facilities if required. 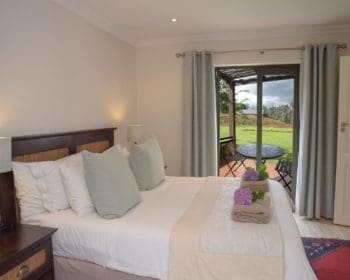 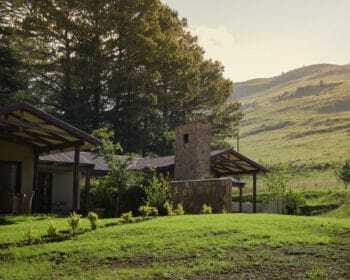 The cottage is equipped with DSTV, linen and towels, and guests are free to make use of the nearby Amani Spa at Walkersons, as well as their gym facilities, bar and Terrace Restaurant. 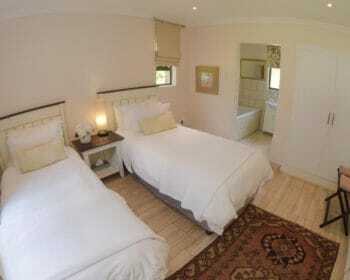 The Hansel Cottage is side by side with its partner cottage, Gretel. 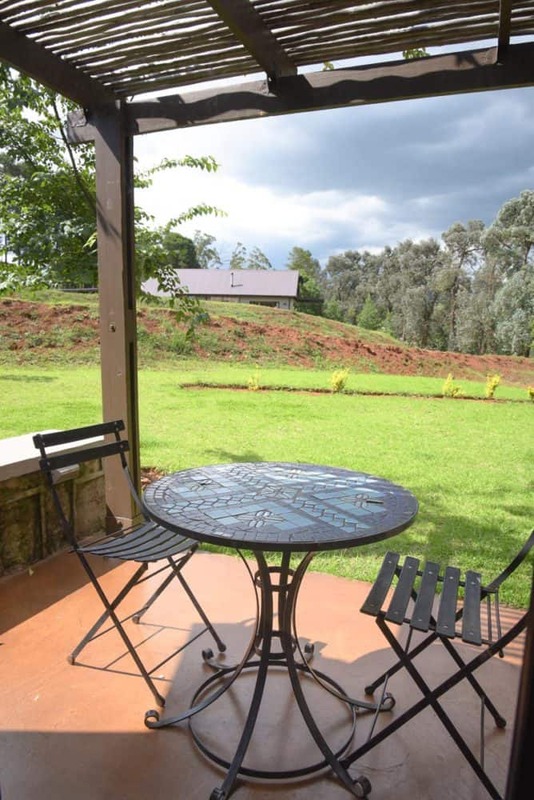 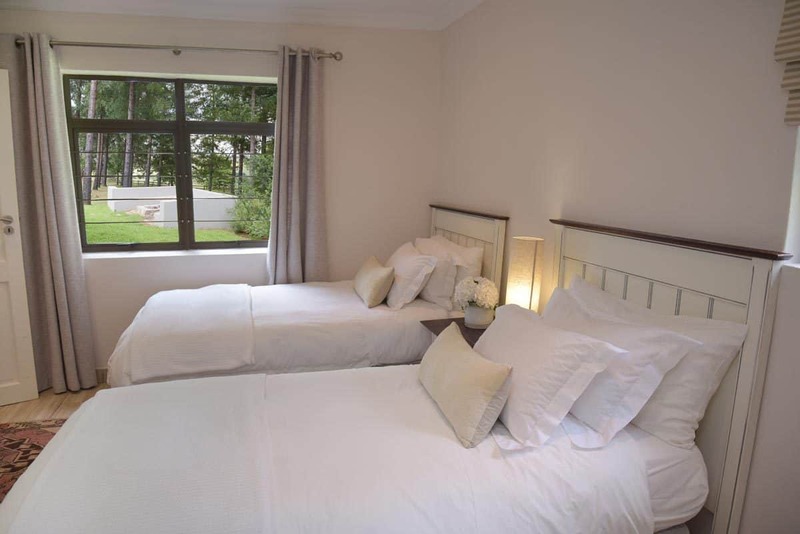 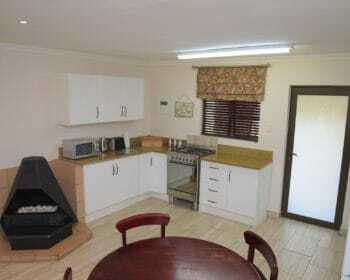 Both cottages are able to be reserved together or separately.